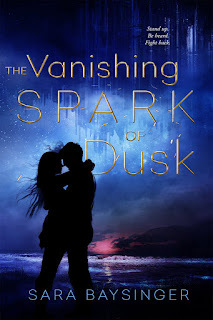 We're excited to be part of the blog tour for The Vanishing Spark of Dusk by Sara Baysinger! 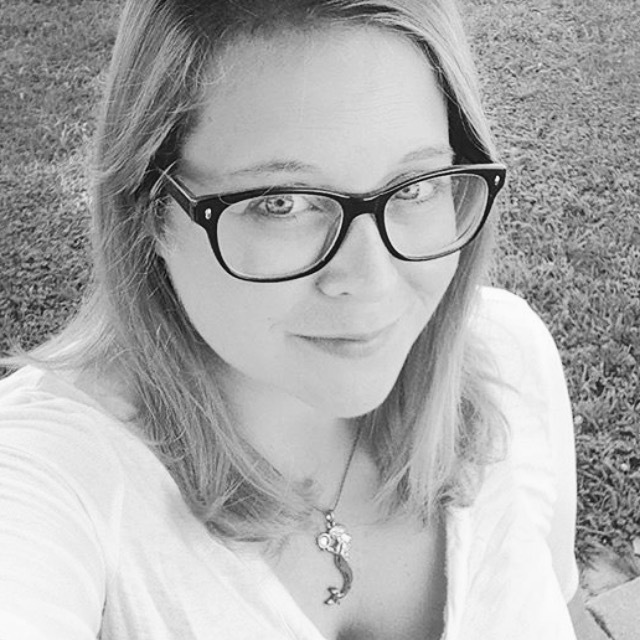 Sara has visited Lands Uncharted a few times in the past for an interview and to share her Top 3 Favorite Dystopian Novels. 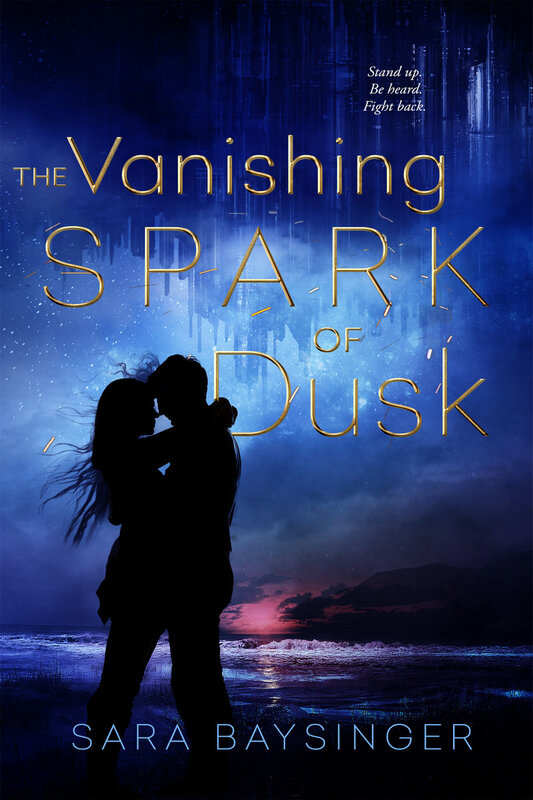 You can purchase The Vanishing Spark of Dusk here. I had the opportunity to read an ARC of this book, and it was a powerful, beautifully written story! But I should note that it has some language and sensuality that makes it more mature than our usually PG-13 or below standards. To find out more, check out the full blog tour schedule here. You can connect with Sara on her website or Twitter. Sara has a giveaway going as part of her blog tour! Enter below for a chance to win a signed copy of the book, $25 Amazon gift card, and a handmade adjustable ring that says "Be heard." Congratulations on your new release, Sara, and thanks for letting us celebrate with you!